What does it mean to you to be an advocate for your child? 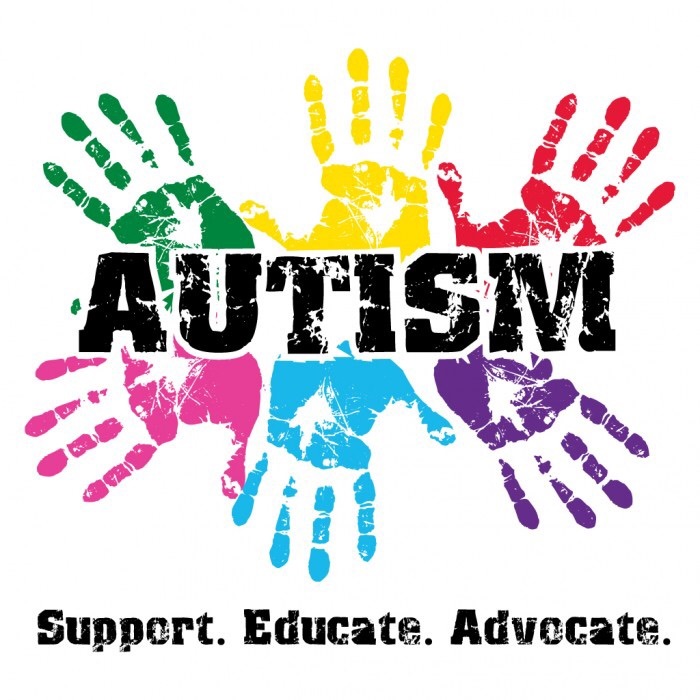 I never realized how important that is until I faced it head-on, and that alone propelled me into being not only an advocate for my son, but the desire to be an advocate for autism awareness. To me, being an advocate means taking on the responsibility to care and support a person or cause. And a lot of the time that means trusting your instincts. That’s what I did and I’m thankful everyday that I did. I left the doctor’s office feeling upset. I am a stay-at-home mom and spend all day with him, I know my child. My instincts always told me something else was going on. I decided to do some research and find out my options. I discovered Nevada Early Intervention and that if he qualifies, speech therapy is free. I called them and after what felt like an hour of personal questions, they said he qualified to be evaluated. Immediately, I knew we were moving in the right direction. I just knew this was where we needed to go. After his evaluation, they stated he was delayed in speech and cognitive and he would be able to receive free therapy. This was a relief, but then I find out that Early Intervention only assists until age 3, and at this point Elijah was already 2 1/2. This would mean only 6 months of therapy, then he would be evaluated by the school district to transition to their program. A couple of months before he turned 3, he was evaluated by the school district to see if he qualified for the free special education preschool, called the KIDS program. It took about 4 hours to do the evaluation, and during it they raised concerns that he may have autism. They pointed out that he rarely makes eye contact, he had speech regression, doesn’t say many words which makes him nonverbal, he lines up his toys, he tenses up a lot, covers his ears and rocks back and forth, and he has a lot of compulsive tendencies such as needing a strict routine, and his pillow and blanket have to face a certain way on his bed. After hearing this, we knew they were right and that what they saw in the evaluation was only a mild version of how he is each day. We then had to wait 2 months for the results, where they would tell us if they believe him to have autism and if he is able to be in the KIDS program full time. When that day came we were on edge. When they said hes very likely on the spectrum for autism, I couldn’t help the tears. They just started and I couldn’t be as strong as I hoped to be. My thoughts immediately went to how difficult his life will be and grieved the life I thought he would have. Then we had to start his IEP, and so began what has and will be a life of therapy, phone calls, paperwork, and doctors appointments. We were able to use his IEP as a referral to get a medical diagnosis from a neurologist, just one more piece of the puzzle we had to put together. Our lives have changed dramatically in the past year but then again, not much has changed. Elijah is still our same child, only now we have an explanation for our previous concerns. I’m thankful everyday that I trusted my instincts and decided that I needed to be the advocate for my son. Who else will be? Going through all of this also helped me discover my own passion to work with special needs children, specifically those with autism. I know there are parents in denial or who will trust that doctors always know best, but my hope is that more parents will listen to their gut and get more information. I am grateful that I did and now my son is in school, receiving free speech therapy. I’m also on Twitter (@Mandrina) and Facebook (Mandi Caliedo). You can message me on either. Mandi, I can never tell you enough what a strong and amazing Mom you are. You inspire me and I know that through this blog you will inspire others.